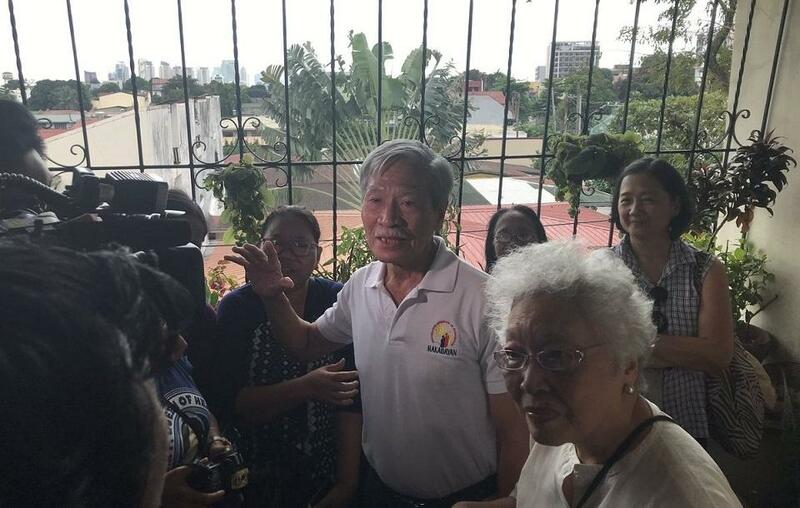 Former Bayan Muna Party-list representative Satur Ocampo denied the allegation of the military recruitment to the minors to join the Communist Party of the Philippine (CPP) and its armed wing, the New People’s Army. In the interview, Ocampo said that they have rules in CPP-NPA againts recruitment of minors. However, the lawmaker also said that their are lumads that joined NPA but not minors and he admitted the presence of communist rebels within lumad communities.